Iowa Gov. 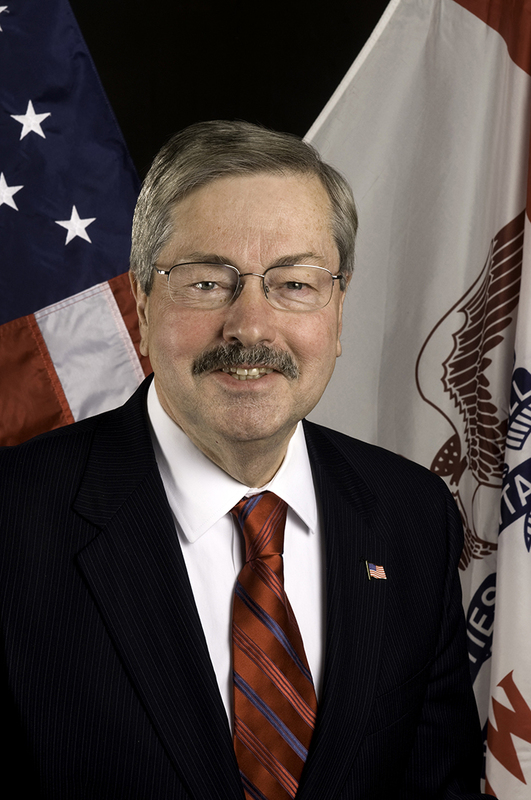 Terry E. Branstad has announced that he will sign House File 488 at 3:50 p.m. this afternoon in the Governor’s Formal Office of the Iowa State Capitol. House File 488 is an Act relating to the programs of the Iowa Commission on Volunteer Service by establishing an Iowa Reading Corps and specifying uses of funds. The bill passed the Iowa House 96-0 on April 1. It passed the Iowa Senate 48-0 on April 8.